sharepoint online - Can not debug our remote event sink using the Azure service bus. "One or more services have not been registered with Microsoft Azure Service Bus." - New and Fresh Private + Public Proxies Lists Everyday! sharepoint online – Can not debug our remote event sink using the Azure service bus. "One or more services have not been registered with Microsoft Azure Service Bus." 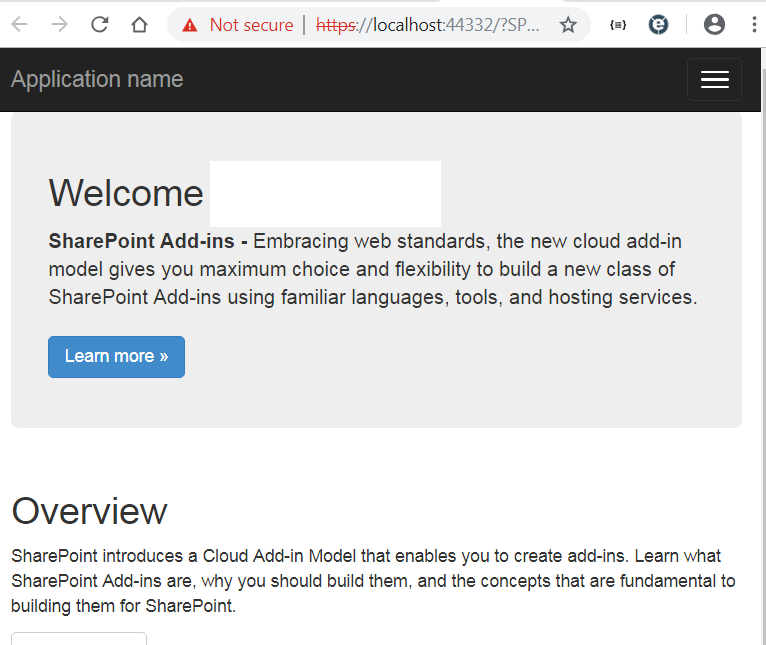 I've created a new SharePoint add-in hosted provider application. I've added the code according to this link https://blogs.msdn.microsoft.com/kaevans/2014/02/26/attaching-remote-event-receivers-to-lists-in-the-host-web /. For the debug site collection, I chose a collection of online enterprise wiki test sites, on which I enabled the application side-loading feature. so I'm not sure what's going on? why is the service bus not working and, therefore, we are not able to debug our remote event sink? Previous Previous post: What's a good quality backlink?